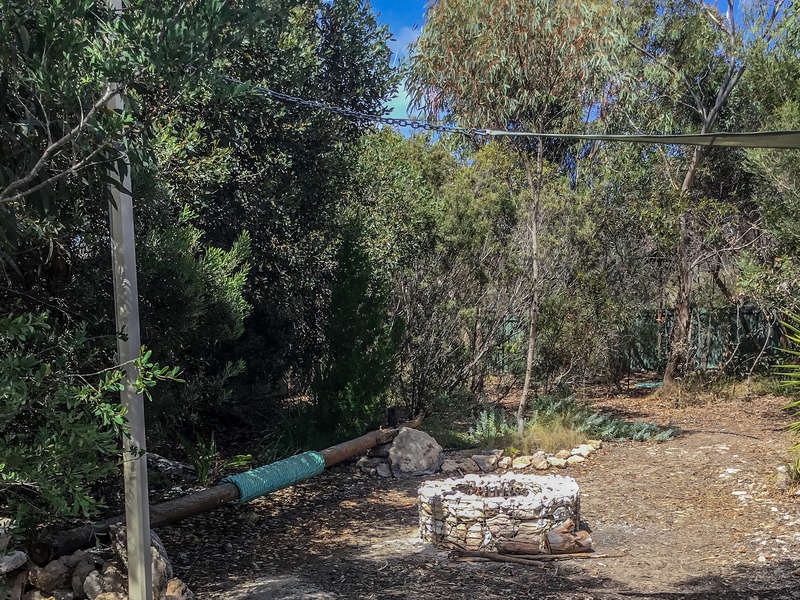 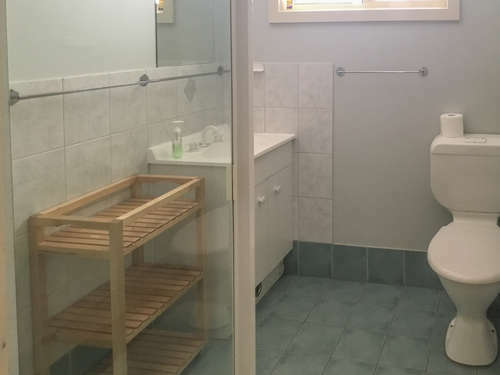 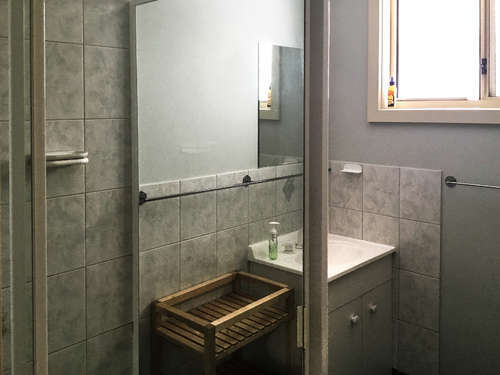 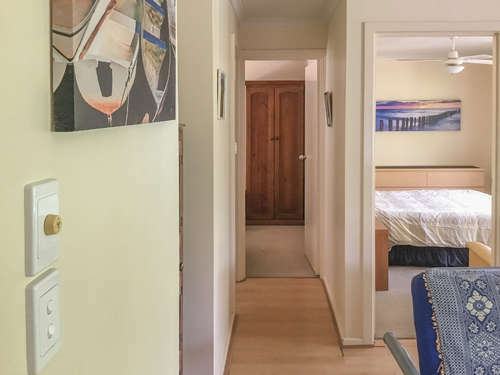 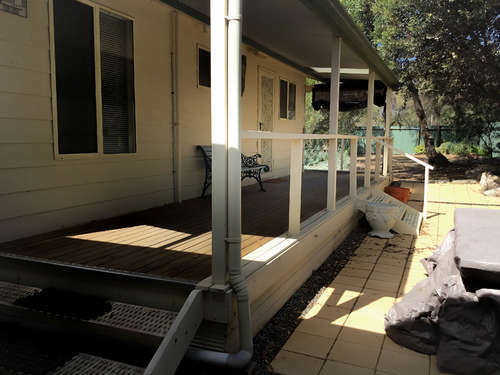 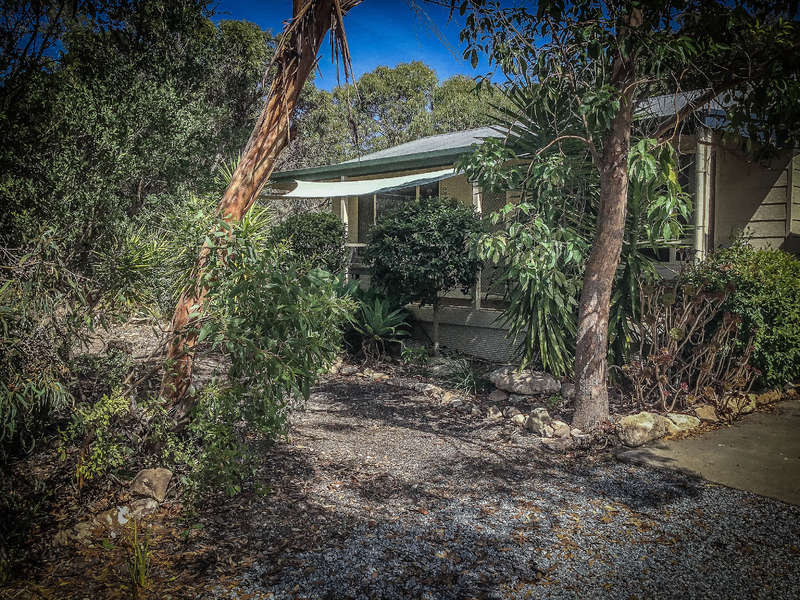 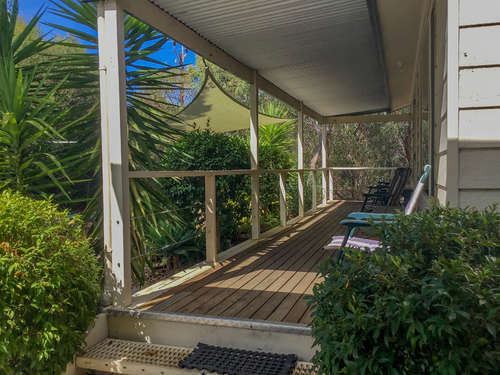 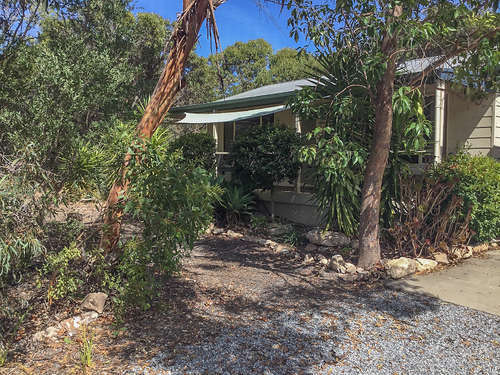 If you are looking for a budget Coffin Bay property, Currawong is perfect. 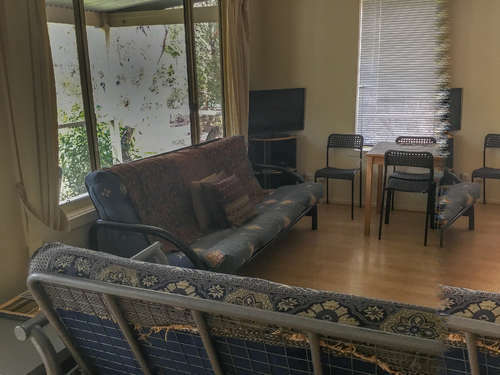 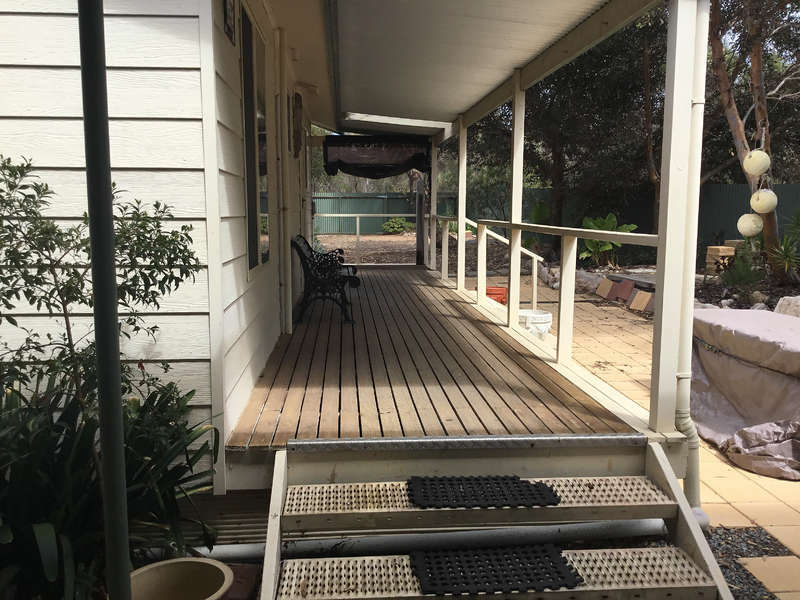 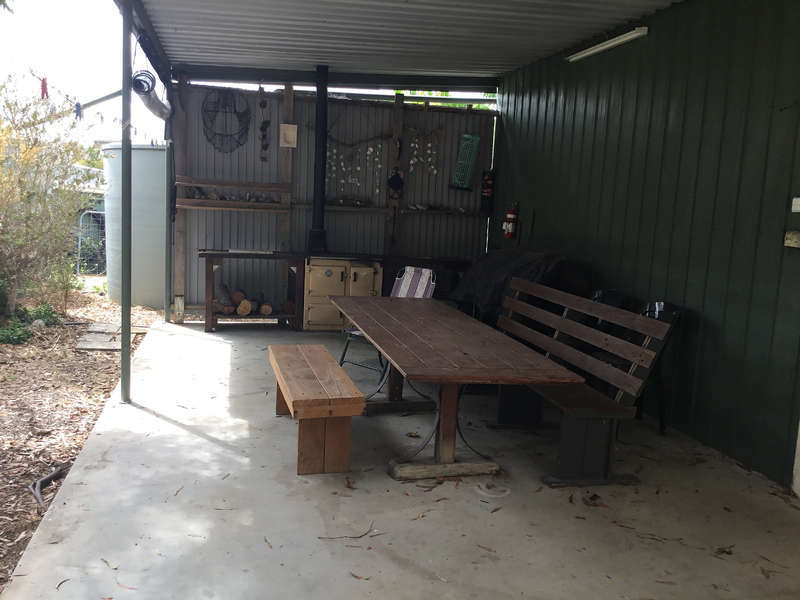 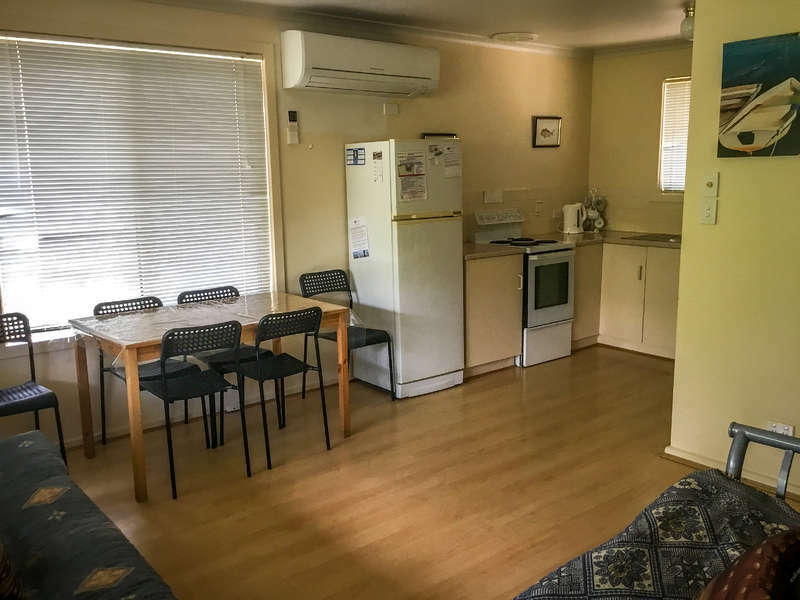 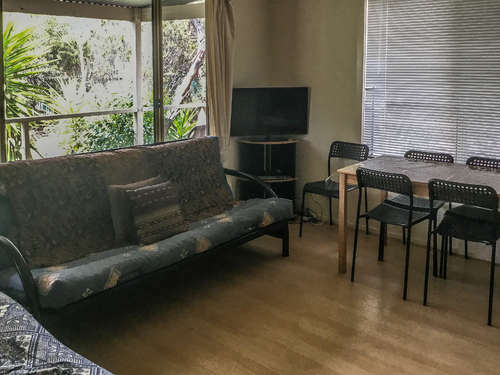 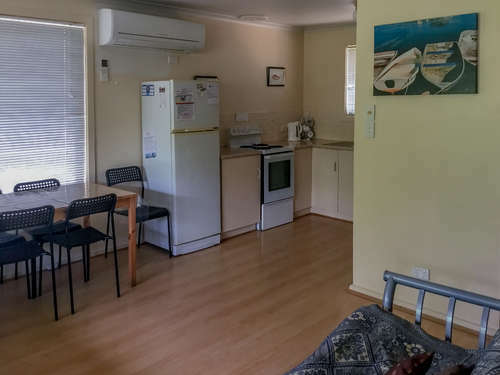 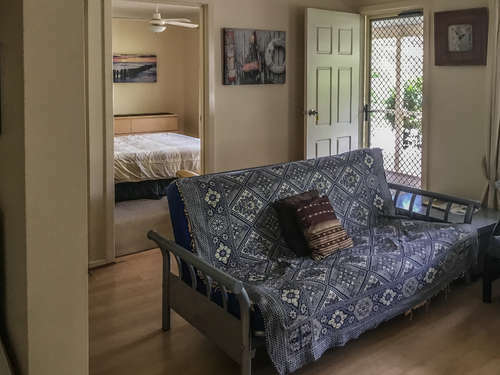 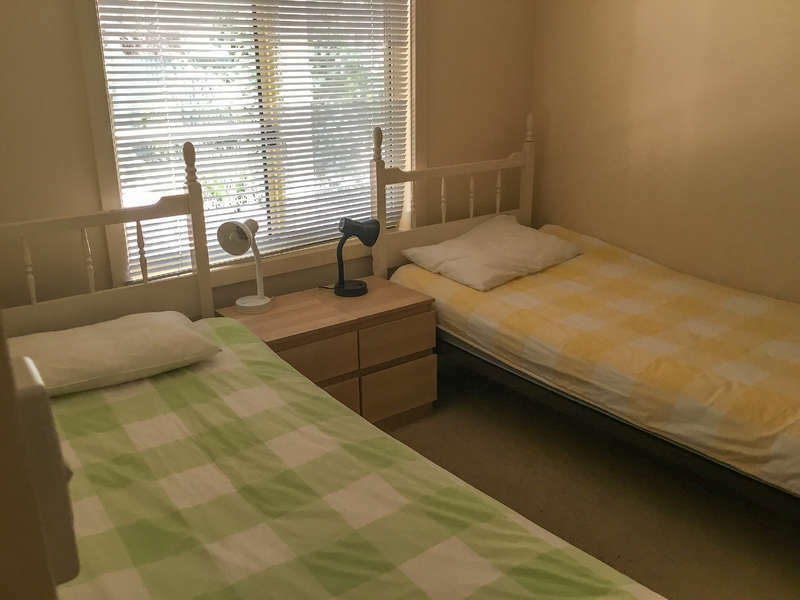 Outside you will find a fully enclosed yard (pet friendly), beautiful garden with shady trees, under cover car parking ideal for your boat and car, and a BBQ area with outdoor setting. 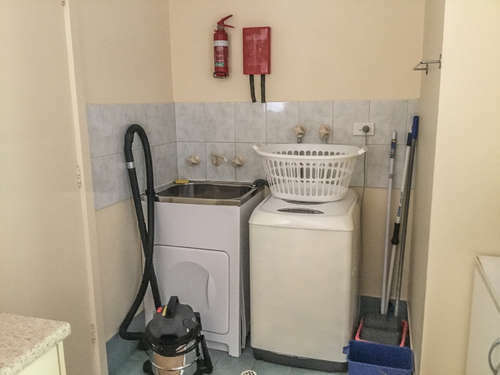 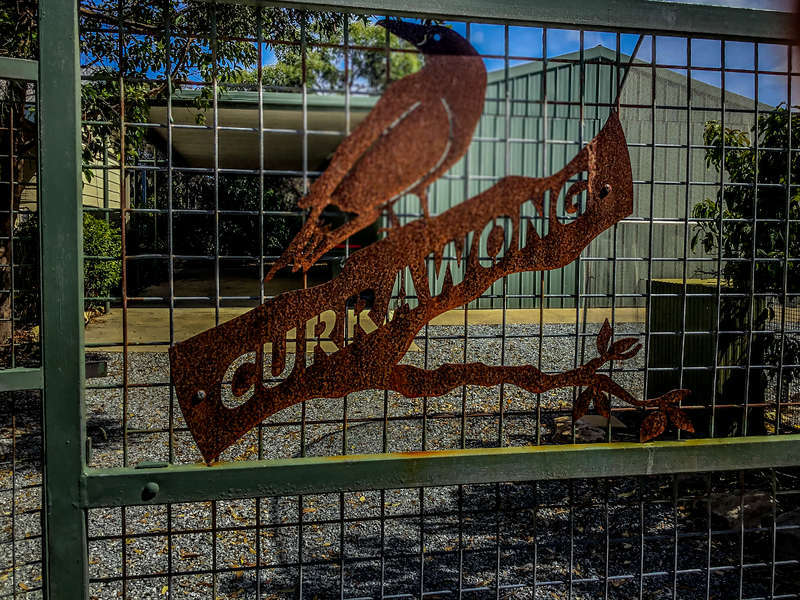 Currawong is just a short walk from the town facilities and foreshore. 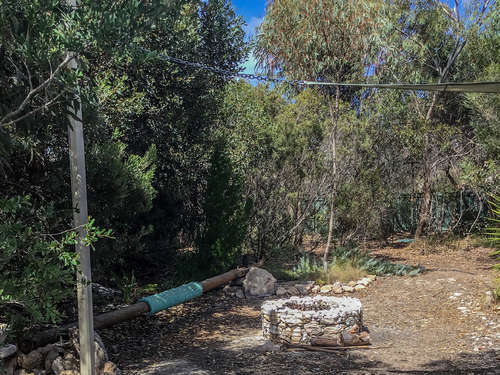 The owners endeavour to use small footprint and sustainable practices with solar power and tank storage rainwater from the property.